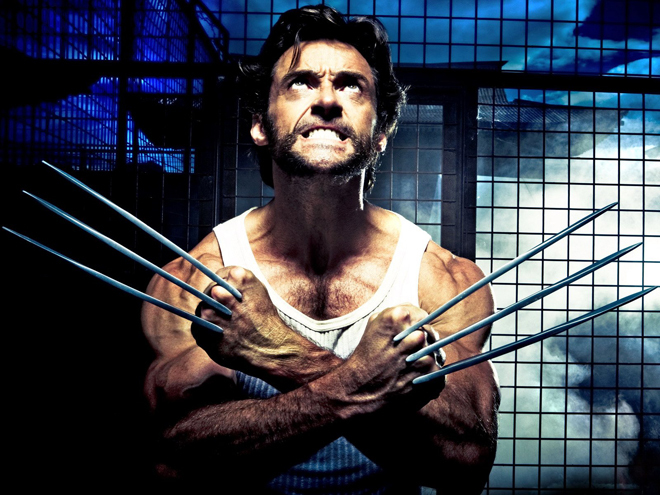 While making the rounds to promote his upcoming movie Pan, Hugh Jackman was asked by MTV about who he thinks should be the next Wolverine. He answered that he hasn’t given it much thought yet, but is getting asked that question quite a lot. After underlining that he still has one more movie to go, so people shouldn’t recast him yet, he also admitted that there are probably already talks about it at the studio. 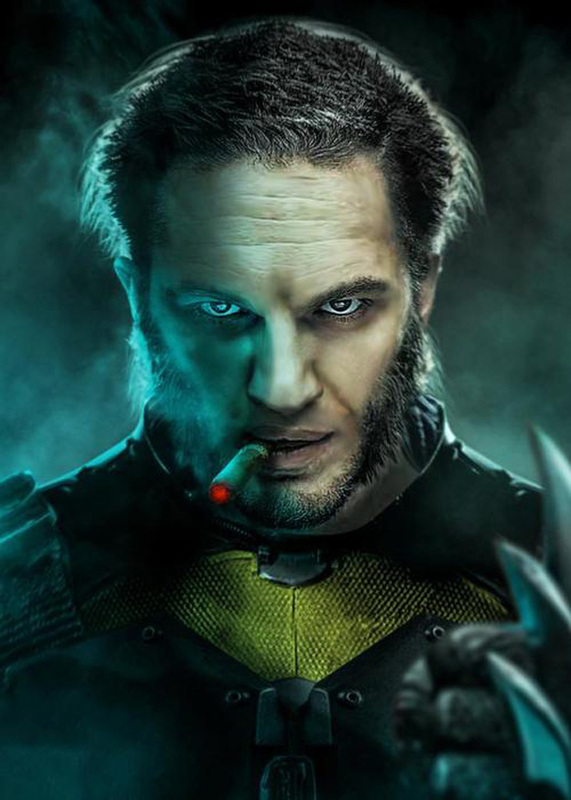 He then picked Tom Hardy as a good choice for a younger actor who could fill Logan’s shoes. As everyone who reads the blog knows, I am a massive Tom Hardy fan, so of course I would love to see him play one of my favorite Marvel characters! The only question is, would he be up for another franchise deal with multiple pictures in his contract, at his current career state. As we can see from the amazing fan art done by BossLogic, he would fit the role very well. 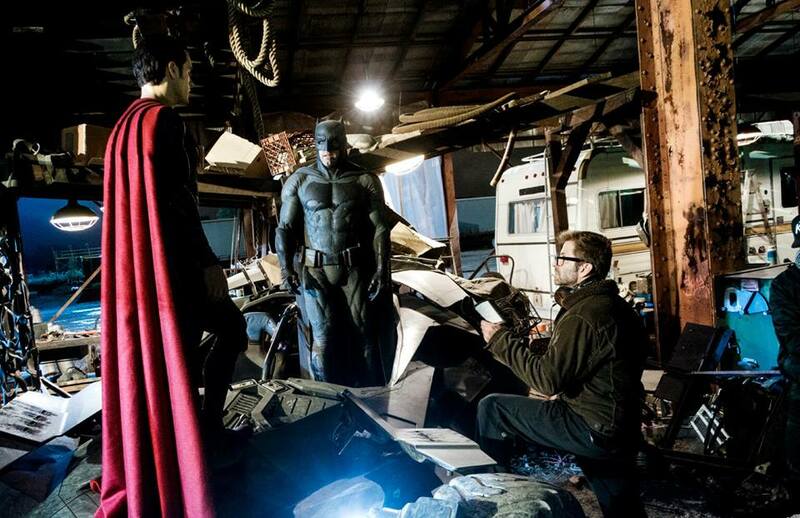 There have been some tidbits about Batman v Superman: Dawn of Justice last week. First, our new Aquaman, Jason Momoa, has been interviewed by The Robots Voice about the role and specifically the suit of the hero. Also, Jesse Eiseberg (Lex Luthor) gave his thoughts on the upcoming movie, while talking toWe Got This Covered at a press event. This echoes some of what Eisenberg already said during this year and makes me really hopeful for a smart and interesting superhero movie, that might be a bit smarter than most. We will find out next year in March! 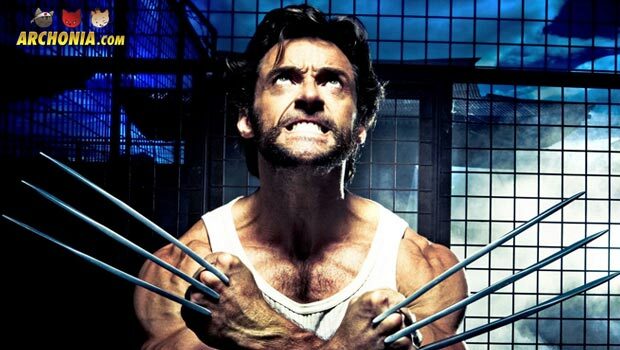 While talking to Collider about Pan, Jackman also talked a little bit about Wolverine 3, which is going to be his very last time playing the iconic X-man! He also revealed that, as rumored before, Patrick Steward#s Charles Xavier will figure into the movie. Jason Fuchs, who is rumored to be the script writer for the upcoming Wonder Woman movie, has been asked about his thoughts on the film. He obviously did not comment exactly about his involvement with Wonder Woman, but it seems like a save bet that he worked or still works on the movie. 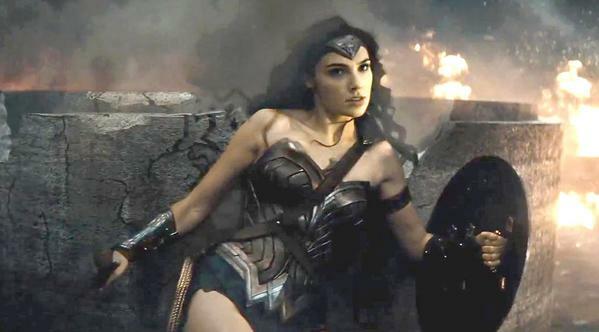 Wonder Woman is going before cameras later this year and will start its theatrical run in summer 2017! We also see her debut in next years Batman v Superman. 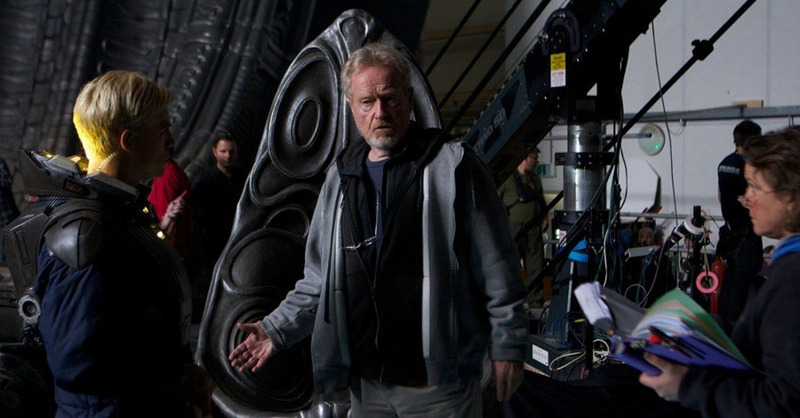 Last week, master director Ridley Scott revealed some of his plans for the next Prometheus movie and the movies new official name as Alien: Paradise Lost. While talking to Empire magazine last week he even revealed a little bit more about the project. He also said that he envisions three sequels to his Prometheus movie and that the last one of those would directly tie into his original Alien movie. I think this all sounds pretty great, since I was one of those few who genuinely loved Prometheus (and I also still think his original Alien is the best of the Alien movies), but my only worry is what this will do with Neil Blomkamp’s proposed Alien 5 film, which also went into preproduction this year? I hope we will find out soon. Marvel Studios shared a deleted scene from their latest Avengers blu ray from Age of Ultron. The scene in question can be watched above and shows an alternative take on the scene where Thor gets the vision about the infinity stones in the norn cave. Check it out, as it highlights Chris Hemsworth’s acting ability, as he plays Thor being possessed by the norn.